Current representative: The current representative for the 30th District is Rep. Diana Farrington (R-Utica). The district includes Utica, a portion of Sterling Heights and a portion Shelby Charter Twp. 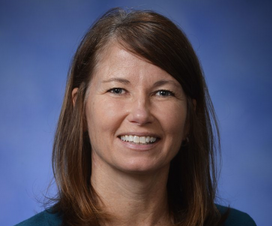 Farrington was first elected to the Michigan House in 2016, taking office in 2017. According to Farrington's official House biography, she worked as a mortgage auditor and started her own youth sports photography company. She is the wife of former Rep. Jeff Farrington, who held the 30th District seat for six years. A map of the 30th District is available here. Rep. Farrington raises money through a candidate committee, Committee to Elect Diana Farrington. She is also listed as the treasurer for the Farrington Leadership Fund.